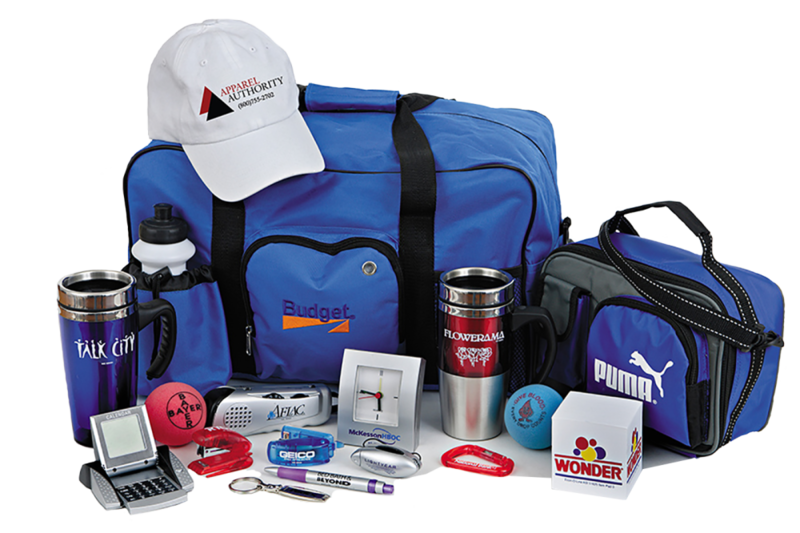 We can assist with ALL of your promotional and advertising needs! We have ALL NEW 2019 styles in our showroom. Come check them out!